Good job on the block! I know you are excited about the "bird" fabric. Love the colors in it.Have fun working on it. Your quilt block is fantastic... I love the fabric you chose and the different hues of blue! And that fabric that Beth sent you is really cool... love that! 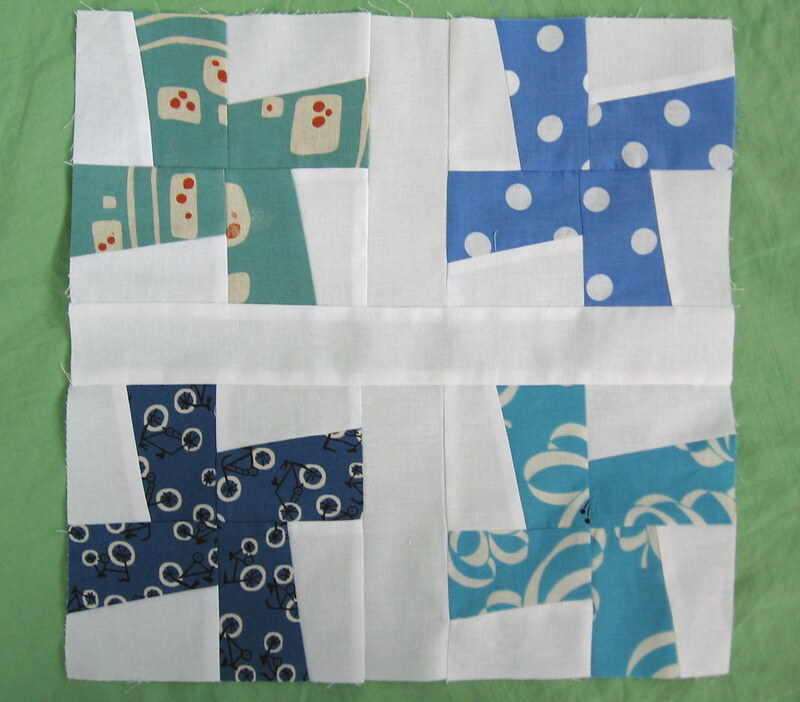 The quilt block is lovely. I love what Beth sent you. I am feeling VERY spoilt! I love the quilt block! And that package is adorable. What fun! Your quilt block looks wonderful, I love this design.